Salon Privé, returned this year, bigger and better than it has ever been. 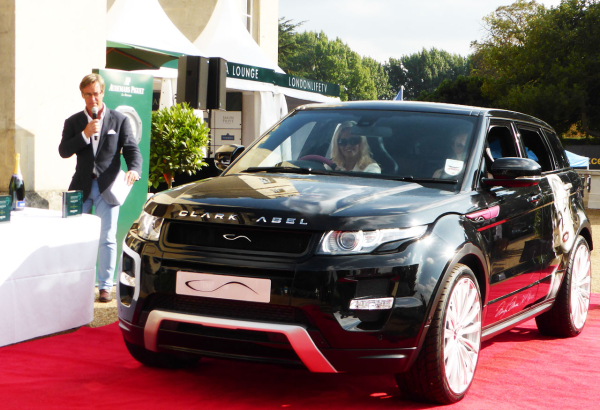 The Luxury supercar Event & Concourse d’Elegance was held – as it was last year – at The historic Syon Park, the spectacular London Home of his Grace The Duke of Northumberland. 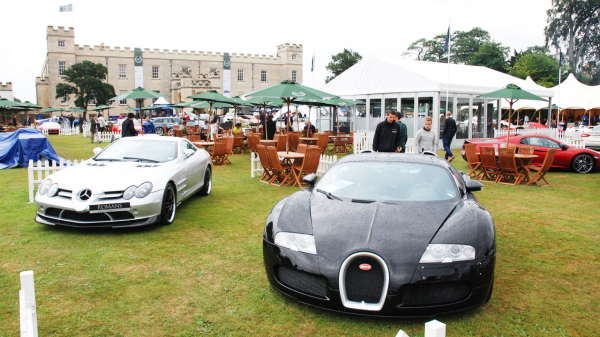 The three day event came to an end on Friday the 6th of September with the newly branded Audemars Piquet British Supercar Show which is the only one of its kind in the UK to focus on premium automotive brands. Well known luxury brands like Rolls Royce, BMW, Audi, McLaren, Ferrari and Bentley were there with their impressive machines mixing it up with newer brands like Furtive, Vuhl, Rimac, Trident and Vencer that are on the road to making waves in the sportscar industry, judging by the impressive cars that they unveiled. There were also a lot of UK debuts which included the Icona Vulcano, Spyker B6 Venator Spyder concept and Vuhl 05. The Audemars Piguet British Supercar Show at Salon Privé concluded with a parade round Syon Park with some of the best supercars on show. 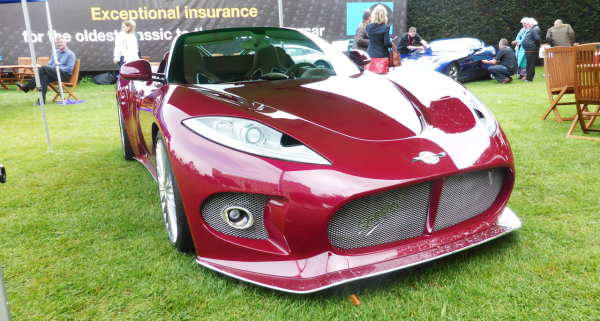 Below is a gallery of some of the best supercars at Salon Privé Audemars Piquet British Supercar Show.